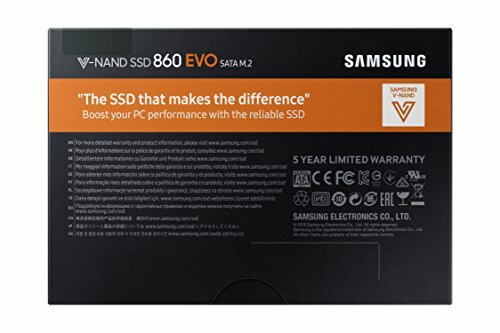 Super fast. Samsung know their stuff. Quality! It's fast, not to expensive and you don't need cable to use it. 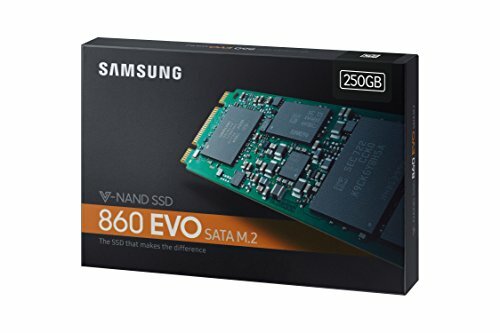 Best m.2 SSD you can buy - all 860 Evo series is a win from Samsung.